C90 Adventure — BORN Motor Co. 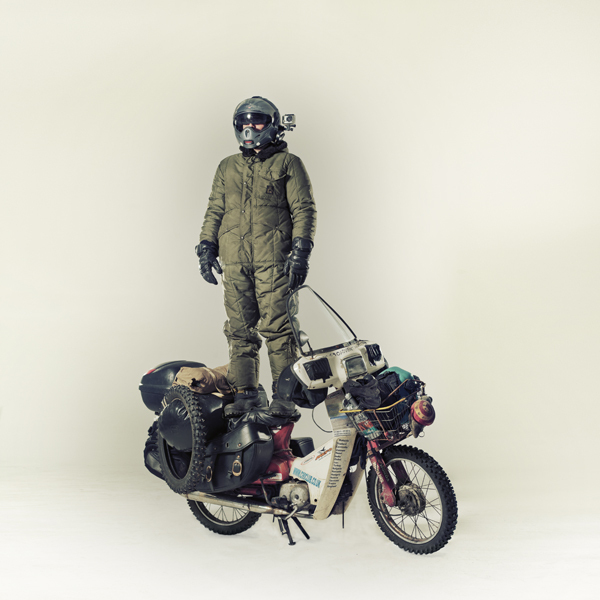 This guy just rode his Honda C90 for 14,500 miles and 8 months armed with only a smile, a camera and according to him no-one to tell his what a stupid idea was. You can buy the full movie following this link.